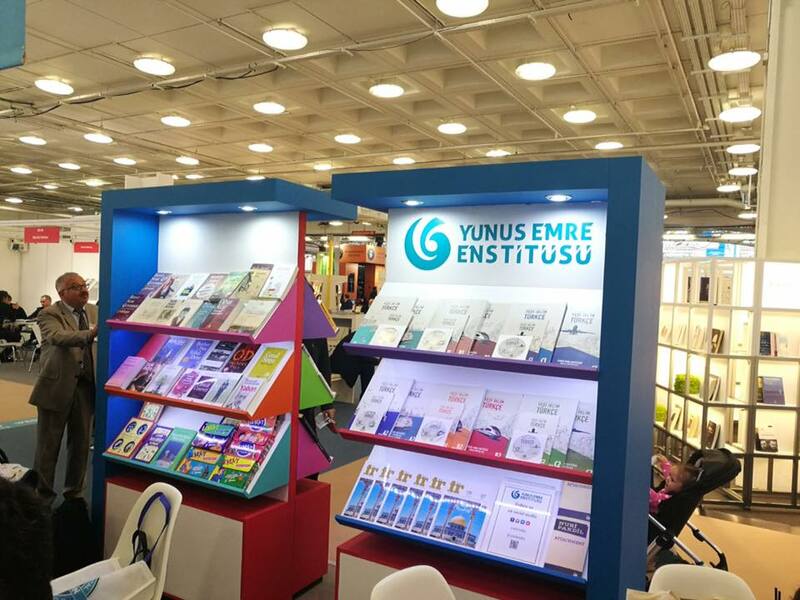 Crowded audiences full of history lovers were excited to meet special guests Prof. Ilber Ortayli and Prof. Vahdettin Engin at the Yunus Emre Enstitüsü - London on Thursday 12th April 2018. Prof. Ilber Ortayli is a Turkish historian and professor of history at the Galatasaray University in Istanbul and at Bilkent University in Ankara. In 2005, he was appointed as the director of the Topkapı Museum in Istanbul, until he retired in 2012. 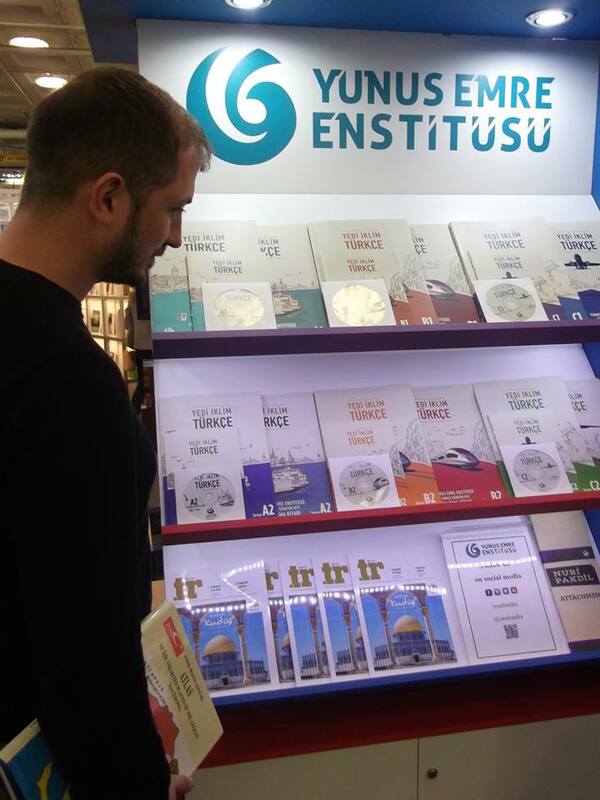 He is one of the most popular historians in Turkey and has become known for ironically insulting people who lack a cultured perspective of the world or historical facts, which has garnered the attention of Turkish audiences watching him on TV. Prof Vahdettin Engin, completed his Ph.D. with research on "Rumeli Railways". He received Associate Professor title on 1995, and Professor title on 2002. He is currently serving as the Adviser to the Marmara University Atatürk Education Faculty History Teacher Education Department and Turkish Studies Research Institute, Atatürk Principles and History of Revolution History Program. The evening begun with a short documentary film Through Ottoman Eyes directed by Ümran Safter and produced by Ahsen Diner, filmed on location in Istanbul, Paris, London, Washington DC, New York and Los Angeles, speaking about the collection, that era and Abdulhamid’s reign to renowned global art historians, photographers and historians. Sultan Abdulhamid whose reported view was on photographs: “Every image is an idea. One image can portray the political and emotional sensations that a 100-page document would fail to do. 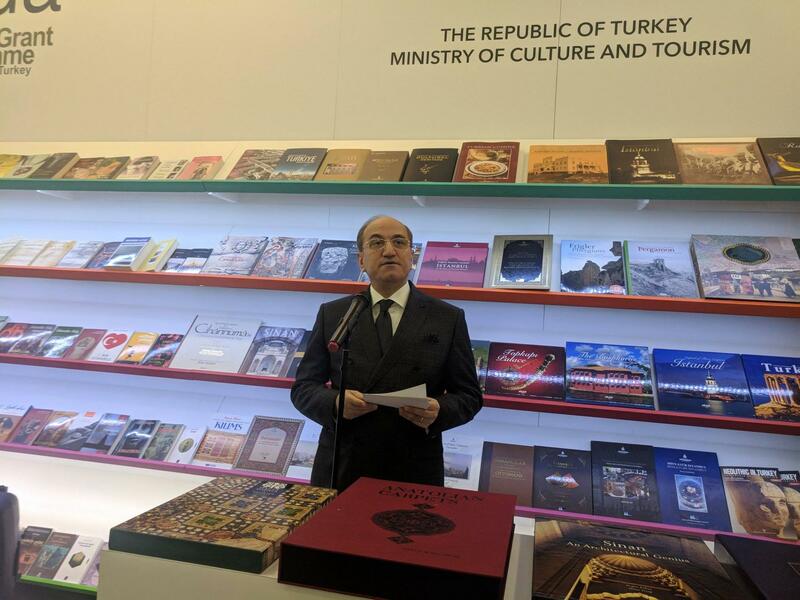 During the panel discussion Prof. Ilber Ortayli and Prof. Vahdettin Engin, both in turns introduced The Yıldız Palace Photography Collection which is one the most valuable archives of the 19th century. It was created by direct orders and instructions from Sultan Abdulhamid II according to his interest in photography. 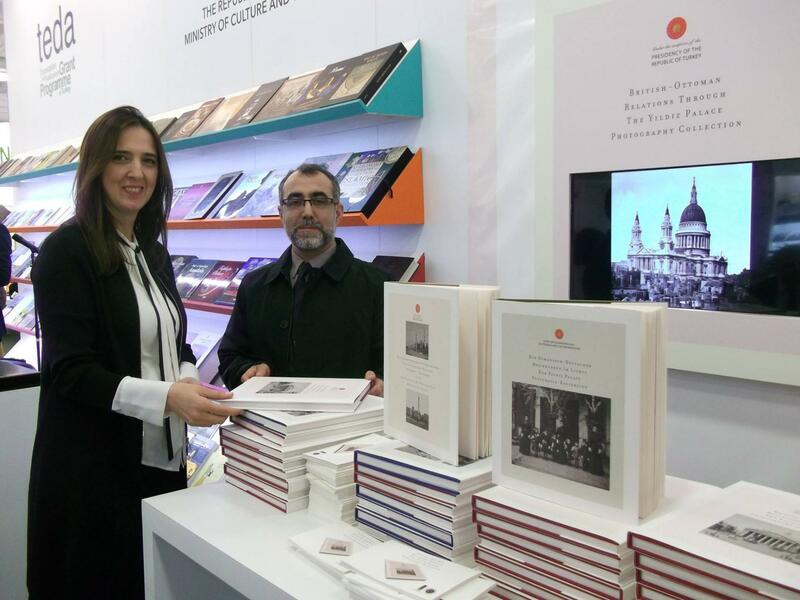 The collection with 911 albums is consisted of 36,585 photographs which had been taken all over the part of the Ottoman Empire during the late 19th century and the beginner of the 20th century. Sultan Abdulhamit II was in change the faith of the Ottoman Empire in late 18th and early 19th century. The photographs taken at his reign is now a cultural heritage, this special collection was sent to United Kingdom, Europe and USA. The aim was to demonstrate the Ottoman state to the west and all around the world. It was to have a prospective in their eyes. However, Britain was not foreign Sultan Abdulhamit’s eye, when he was a crown prince at the age of 25, he joined Sultan Abdulaziz for a trip to the west, and this enabled him for a good observation of this country. Sultan Abdulhamit II was very open to the outside world. He had made efforts to maintain the relations between Britain with a good frame work. Of mutual interests in this, he was convinced he was not receiving enough full support. As a result during the Sultan Abdulhamit II period we could say that the Turkish / British relations were rather chequered despite all interest and effort.